Speedcast revealed that Iridium Certus, a new multi-service platform powered by the $3 billion Iridium Next constellation, is now commercially available to Speedcast customers. Iridium Certus is designed to meet the needs for applications including maritime, Internet of Things (IOT), land, mobile, and government. 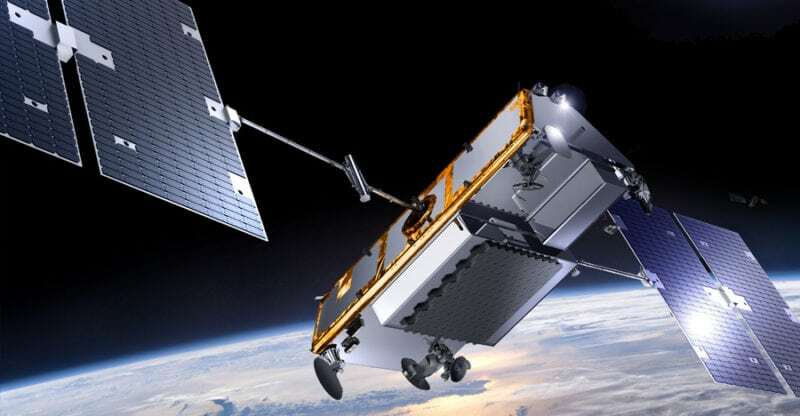 The new Iridium Certus service aims to simplify satellite communications through a multi-service platform, where one terminal can deliver a range of services from multiple voice lines to a high throughput L-band data connection. Initial Internet Protocol (IP) data speeds debut at up to 352 kbps, and later, through a firmware upgrade, up to 704 kbps. Eventually, the IP connection speeds will be faster (reaching up to 1.4 mbps) and can support Streaming IP, Short Burst Data (SBD), prepaid, and safety services. "Speedcast's mission is to bring reliable high-speed communications to our customers worldwide," said Speedcast Executive Vice President (EVP) of Products, Marketing, and Business Development Tim Bailey. "With the introduction of Iridium Certus, Speedcast is launching several unique hardware and airtime packages that bring flexibility across multiple land, maritime and offshore usage needs for all segments. Our new price packaging, combined with Speedcast's wide range of value added services make Iridium Certus from Speedcast an industry-leading offering for either primary communications or as backup to our Global Ku-band Very Small Aperature Terminal (VSAT). We are already seeing strong early take up on Iridium Certus from our land, maritime, and offshore customers where reliable, simple-to-use mobile connectivity is critical for their business operations."